Boxer Ohara Davies has been at the centre of a controversy storm in recent days in boxing following controversial and highly offensive comments made on social media. He has since apologised for his comments but that has not stopped his promoter from taking him off a fight card in February, fellow fighters from his promotional stable coming out in their droves against him and reportedly, now even his training and management team leaving him. The comments were as bad as it gets. No doubt about it. But he’s a young man who over stepped the mark here, have we not all made mistakes in our younger days? Have not the best of us f***** at some stage in our lives? That is not in any way to condone what he said. Not in the slightest. But the response from fans from initial disdain to some now questioning his team abandoning him make for interesting food for thought. OD your a muppet but them scousers are a bunch of wet wipes, ask the matchroom Liverpudlians why are they fighting on sky if their so against the sun newspaper, the same man owns the both !! @OharaDavies by encouraging people to buy the sun you are enticing hatred. I’m pleased you have been pulled from the fight. Shame on you. Also, I’ll never know if this story makes headlines in the sun as I never read it. It wasn’t that he tweeted supporting the Sun newspaper, it was that he knew full well the connotation concerning Hillsborough when he did, it was a focused comment. Anyone who writes for the Sun or takes advangate of the publicity it provides also knows full well the connotation with Hillsborough. 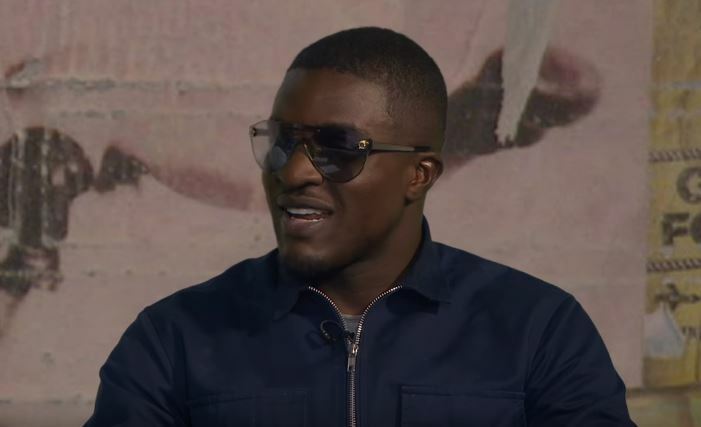 It’s hard to believe but @OharaDavies didn’t realise what he was saying when mentioning the sun. Bad mistake and he apologised . He likes playing the bad guy and knows how to self promote . Just went wrong this time . @OharaDavies rather ironic that Sky is owned by the same ball bag that owns the sun!! Shame AJs racist comments didn’t get the same attention! !